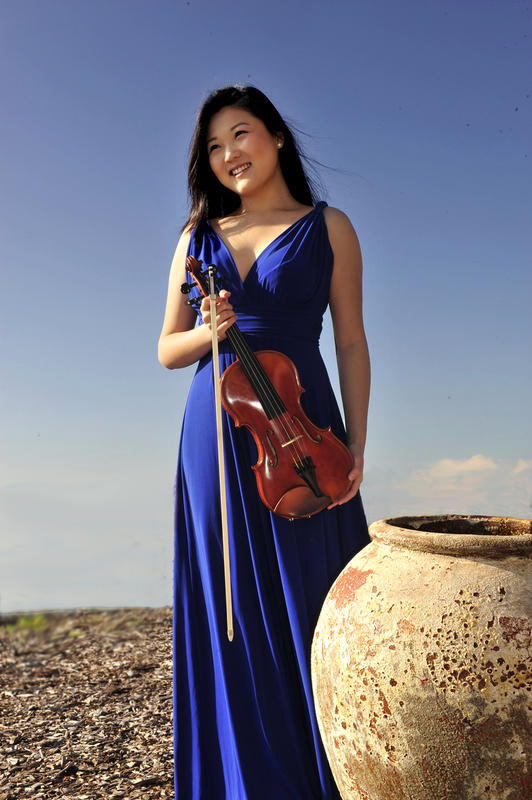 Penrith Music Club’s final concert this season offers Sun – to be precise Emily Sun, an emerging talent on the violin all the way from Australia. With her accompanist, Jennifer Hughes, she will be playing a slightly altered programme from that originally advertised. Replacing the Strauss Sonata and Saint Saens Rondo, we will hear Schumann’s First Sonata for Violin and Piano and Tchaikovsky’s instantly recognisable Valse Scherzo. 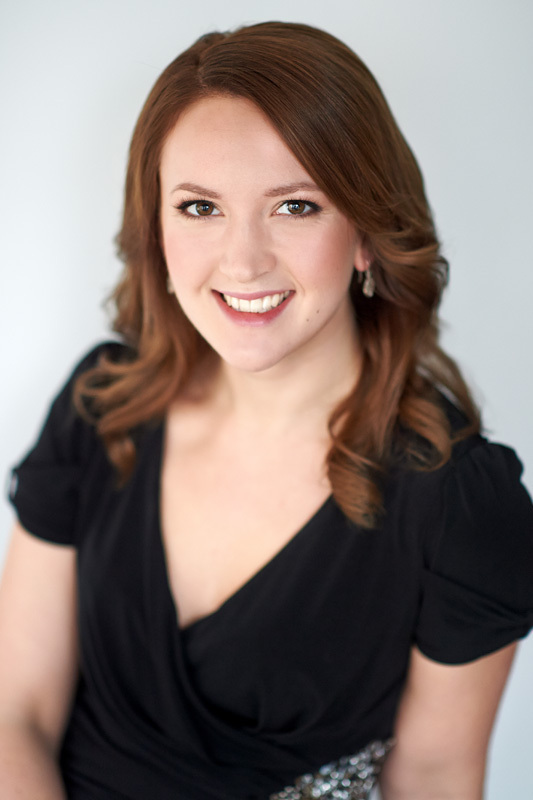 As a bonus, Jennifer Hughes will play Mendelssohn’s Rondo Capriccioso. The first half of the concert remains the same, Beethoven’s exuberant 8th and Poulenc’s affecting, elegiac sonata. While we may miss the early Strauss sonata and the showy Saint Saens, the alternative pieces will give a wider musical experience to the evening. As this is the final concert of the season, it will be an opportunity for the audience and club members to renew their subscriptions for next season. Doing so will give a £5 discount on the normal subscription of £85. Next season’s concerts include a return for the pianist Leon McCawley and cellist Raphael Wallfisch in separate concerts, together with the Elias Quartet, a rare performance of string quintets, Cavendish Winds and the cellist Kristina Ignatjeva. A subscription gives a valuable opportunity to hear and support live music by both established and up-coming artists in Penrith, and represents excellent value, including the concert of amazing young musicians from the Junior Royal Northern College of Music.